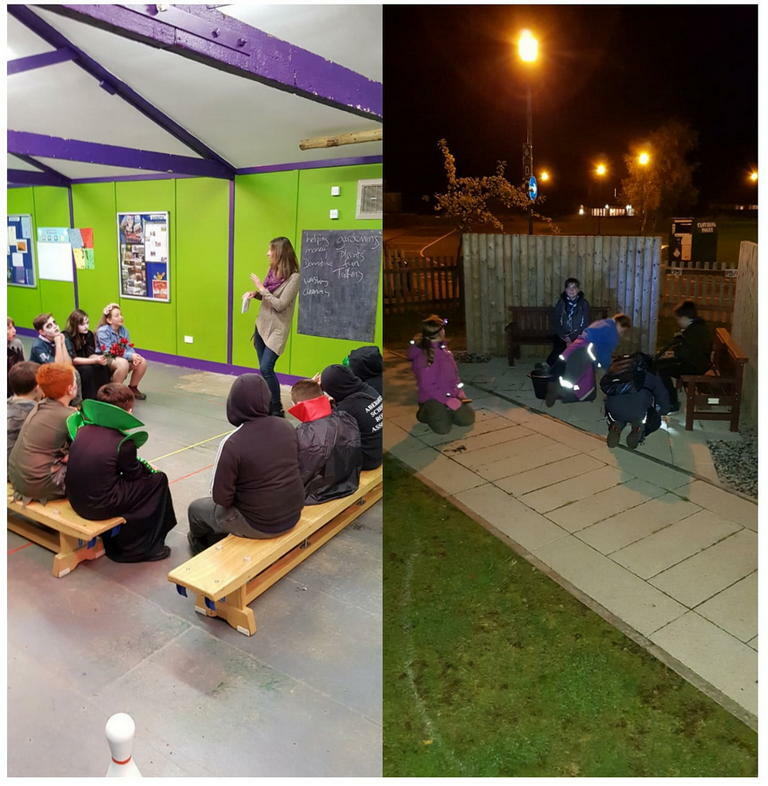 Mearns & Coastal Healthy Living Network (MCHLN) have been working in partnership with Laurencekirk Scouts to help them with their community badge. The Scouts have been helping with weeding and tidying Laurencekirk Primary School gardens, to enable MCHLN gardening group members and the school pupils gardening club to plant and grow flowers and vegetables. MCHLN Project Workers then visited the Scout Group to thank them and tell them more about the work they do in the community with older people. 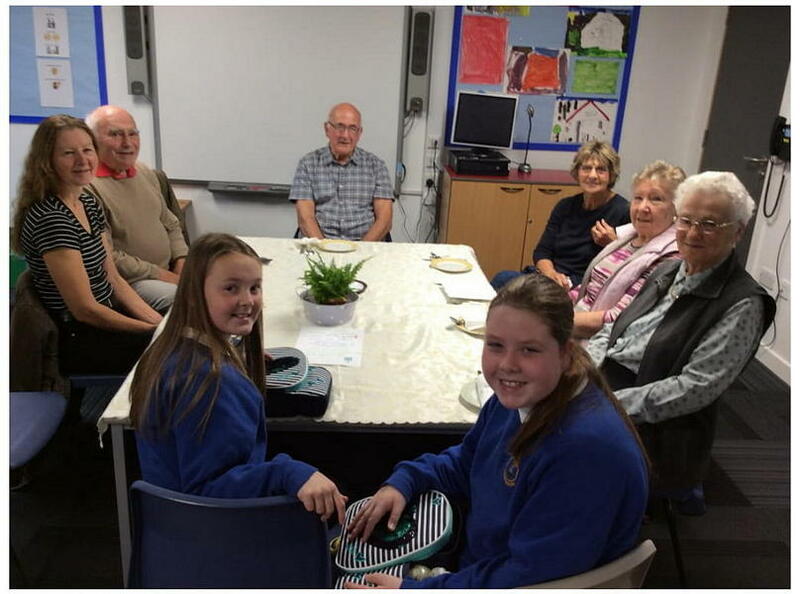 MCHLN Laurencekirk gardening group members were treated to a tasty soup lunch cooked by Laurencekirk Primary School pupils. 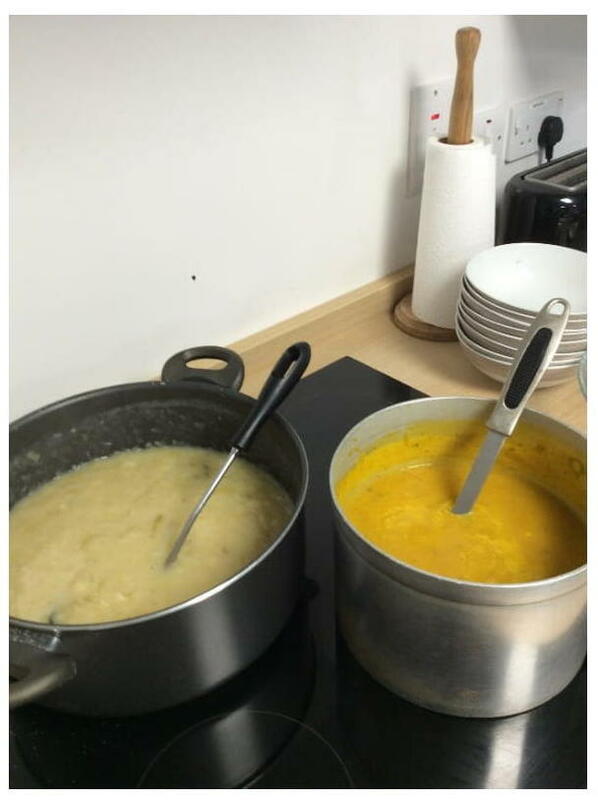 The soup was made from produce grown at the school gardens by MCHLN gardening group and pupils from the school gardening group. The MCHLN Past Times group had an enjoyable and informative afternoon visiting Johnsaven Heritage Museum. 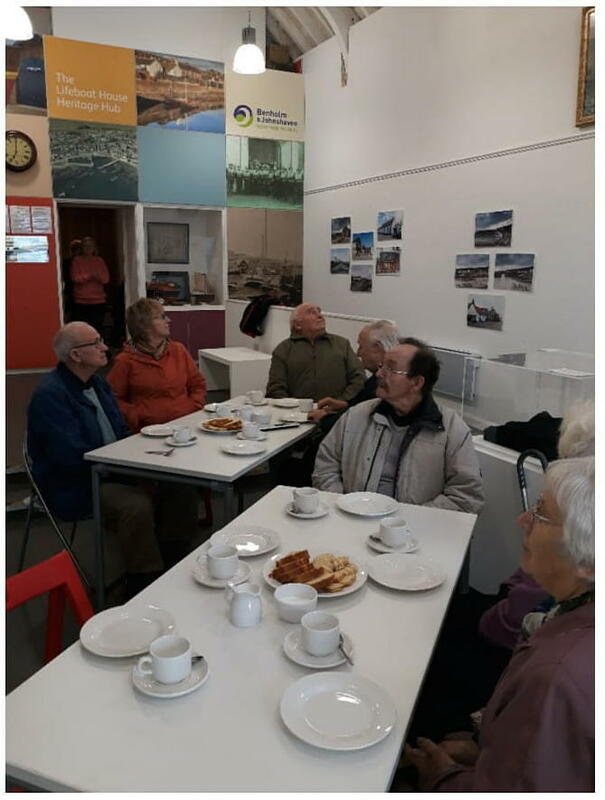 They watched a film about historical Dundee and then played dominoes over a cuppy and a chat. To find out more about MCHLN and the activities and services they provide for older people, visit their website or Facebook page.